Pro MotorCar Products has been manufacturing the highest quality PB & E equipment in the industry for over 25 years. 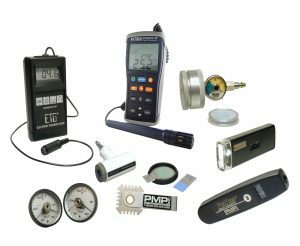 We also have industry leading items such as our line of window tint meters, electronic thickness gauges, and paint inspection tools. GM, Ford, DaimlerChrysler, Lexus, Volkwagen, Toyota, Honda, Volvo, Nissan and many other automotive manufacturers have exclusively selected the Pro MotorCar ETG (Electronic Thickness Gauge) as the gauge of choice for their dealer equipment service programs. Call us for all of your paint inspection needs.